Lying amidst the Arabian Sea and the Western Ghats, Udupi district was formed in August 1997. 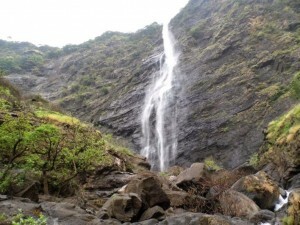 This place is located within the state of Karnataka in India. Parashurama Srishti is another name for this district. Manipal, the educational hub, which has students from India and other nations, is situated in this place. Udupi also happens to be a popular tourist destination with a number of famous temples and beaches. 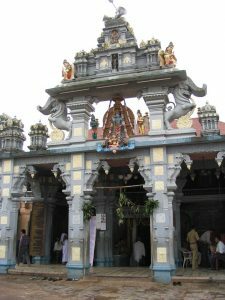 Kanakanakhindhi, which is a Krishna temple, attracts a number of tourists from all over. 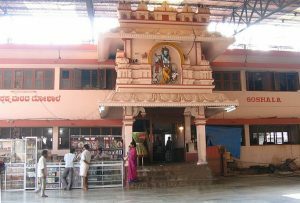 Both the pilgrims and tourists flood in for the festival called Paryaya which is held once in two years in this temple. Some of the other temples that are popular among tourists are the Chandramoulishwar Temple, the Ananteshwar Temple, and Anegudde Vinayaka Temple. Udupi is home to a number of beautiful and serene beaches which is quite popular among tourists. The Malpe beach is the most famous of all beaches in this place and happens to be a favorite spot for photographers. With the lovely St. Mary’s island as the background, this beach offers you a breath-taking sunset. Besides St. Mary’s, Udyavar Pithrodi is another island worth visiting in Udupi. Though quite unknown, beaches like Mattu, Kadike, Polipu, and Kapu located in this area are some of the most beautiful beaches in the country. The best time to visit this destination is between the months of October and March.Click here to know everything about Udupi.